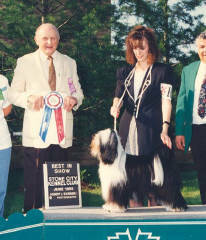 Barnstorm Tibetan Terriers was started in 1988 with the purchase of CH Rallo's Barnstorms Last Emporer, better know as "Barney". 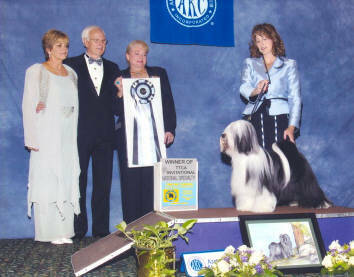 After years of showing Old English Sheepdogs in confirmation and obedience we were enchanted with the personality and charm of the Tibetan Terriers. 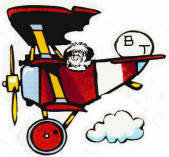 When Barney came into our lives -- the rest is history. 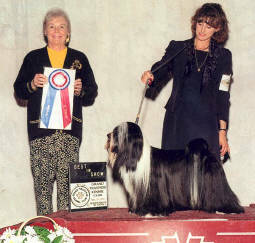 We have been showing and breeding Tibetan Terries for 20+ years with many top winners in todays Competition . of our puppies. All parents are OFA'd for hips and eyes are checked yearly for health at the very least.